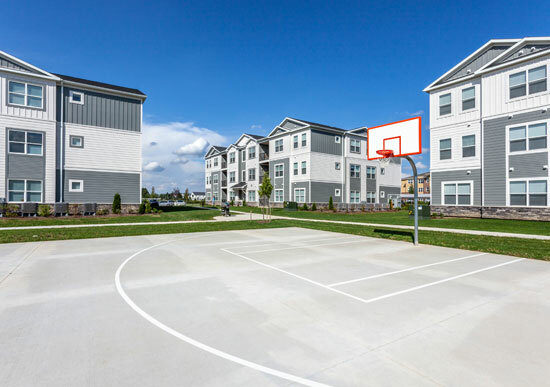 Welcome to The Alpine at Allendale, a luxury student living community in Allendale, MI. We offer furnished apartments, resort-style amenities, and much more. 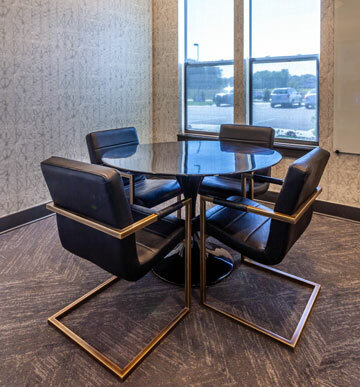 Now leasing for 2019! 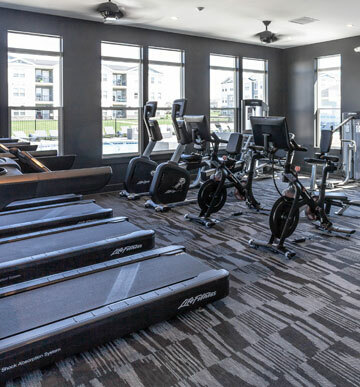 Become a fitter, healthier you with our state-of-the-art fitness center with cardio equipment, free weights, and a yoga studio. 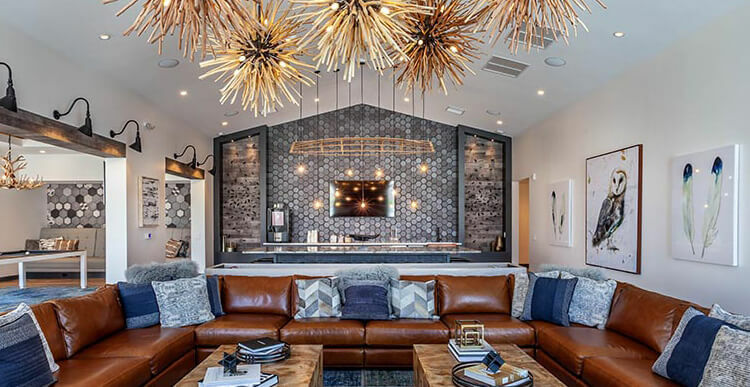 With game areas, flat-screen TVs and seating areas for studying, eating or just relaxing with friends, the clubhouse is your ultimate after-class hangout spot. 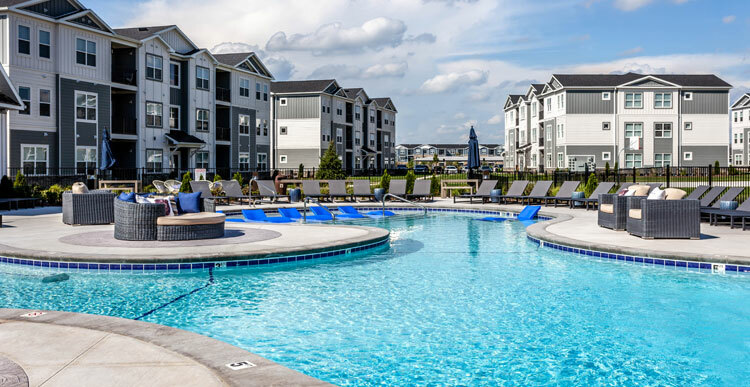 Soak up the sun at our resort-style pool, which also features a hot tub, barbecue grills, and a fire pit for the ultimate relaxation or party zone. From beach volleyball and basketball courts to a 24-hour social lounge and game room, we have you covered for fun both outdoors and indoors. With individual and group study rooms, a computer lab with printers, and a Starbucks coffee bar, you have all the means to academic success. However you choose to spend your days, our four-bedroom floor plans provide the right amount of space to fit your needs. Private bedrooms and bathrooms plus spacious common areas equal a comfortable layout for all residents. Each unit also comes furnished with modern furniture, cable and Internet, and full-size washer and dryer units. We also have roommate-matching and individual contracts with favorable terms for co-signers. 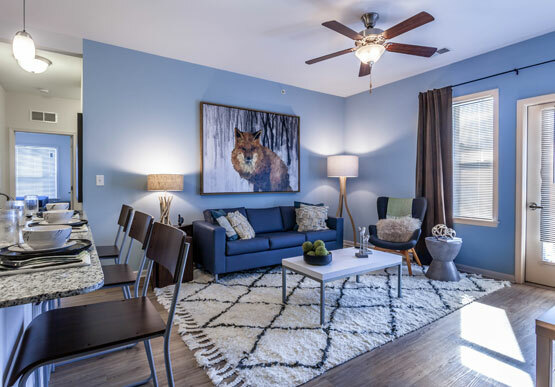 Schedule a tour to explore our off campus apartments in Allendale !